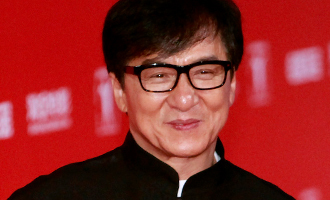 World renowned action superstar Jackie Chan has always been a favorite among all age groups and his cartoon persona is also a big hit with children all over. Chan has now developed a 104 episode 3D cartoon series titled ‘J-Team: All New Jackie Chan Adventures’ that will cater to the age group of 3 to 10 years. In ‘J-Team: All New Jackie Chan Adventures’ Jackie Chan will himself be in a kid avatar along with other child heroes who join hands to defend a magical dream land against monster invaders according to THR. There are also plans for an animated feature film that will have kid Jackie Chan in the lead.